Credit cards give the borrower access to a pool of money. 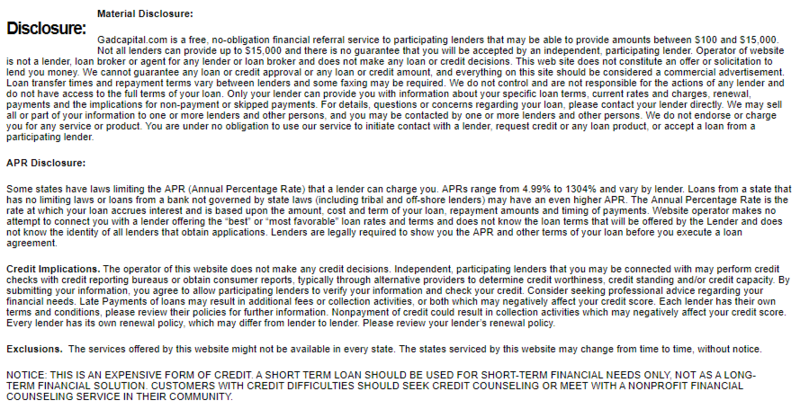 They get to borrow money which does not exceed their credit limit. The cost of living is on the rise and so is the cost of debts as well as the update of loans by most individuals. As an individual’s cost of living becomes higher than their flow of income, they will seek out sources of funding so as to get by. There are various options available ranging from payday loans, peer to peer loans and debt consolidation to credit cards. The use of credit cards is common among many individuals across the world. This also applies to most citizens in the USA. The numbers seem to be on an upward trend with each passing year. As per the data recorded in the third quarter of the year 2015, US consumers owed credit card debts that amounted to $712 million. The average amount of credit card debt owed by each US household was $15355. Data related to the nominal income and the cost of living was recorded over a period of 12 years (2003-2015). Between 2003 and 2008, the median household income had a steady percentage increase which was higher than that of the overall cost of goods. At some point in the year 2008, the increase in the percentage of both the nominal income and the cost of living were at par. Thereafter, the percentage change in the cost of goods has been on a gradual increase over the years. On the other hand, the percentage change of the nominal income has been fluctuating, having a downward trend between 2008 and 2010. From the years 2010 to 2015, the percentage change of the median household income has been steadily increasing, but at a rate lower than that of the overall cost of goods. In as much as the number of credit card users and the amount of debts owed seem high, there is a possibility that the figures may be higher. This is because most individuals are usually shy to state the amounts of debt that they have. It is likely that most borrowers state half the amount that they owe while others may not know the total amount of their debt. 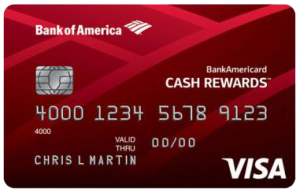 Consumers incur an average cost of $2,630 annually on interest charged on their credit cards. This is calculated with the assumption that the Annual Percentage Rate is 18%. 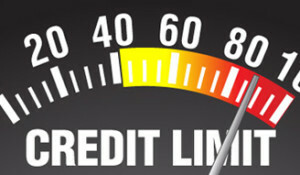 High income households have the advantage of getting higher credit limits. However, this is not the case of low-income households. Therefore, the higher the amount of the credit card debt that a low-household income incurs, the higher the percentage of the amount owned up by the debt on their annual income. The spending of higher income households will not affect their finances as much as it does to lower income households. These card debt trends prove that in as much as the credit card is a popular means of getting funds, the impacts are negative and lead to further indebtedness. The interest rates are higher than any other type of loan and the rates seem to be on a constant upward trend. Take charge of your finances and do not be part of the borrowers counted as statistics in credit card debt. This entry was posted in Debt consolidation. Bookmark the permalink. << Can you get out of debt with a payday loan?